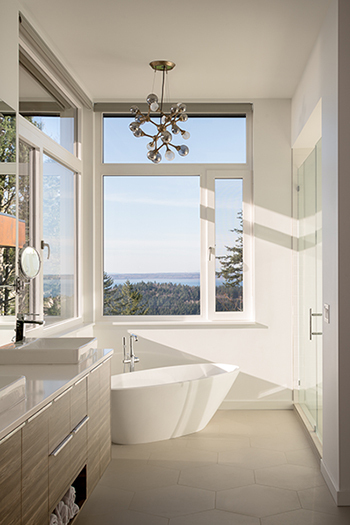 Window and door manufacturer Zola Windows says its Sanctuary Glass uses wide spacing, sound-absorbing lamination, and thick glass panes to achieve high acoustic performance. The glazing, the company says, deliver not only sound protection but also energy performance and visible transmittance. 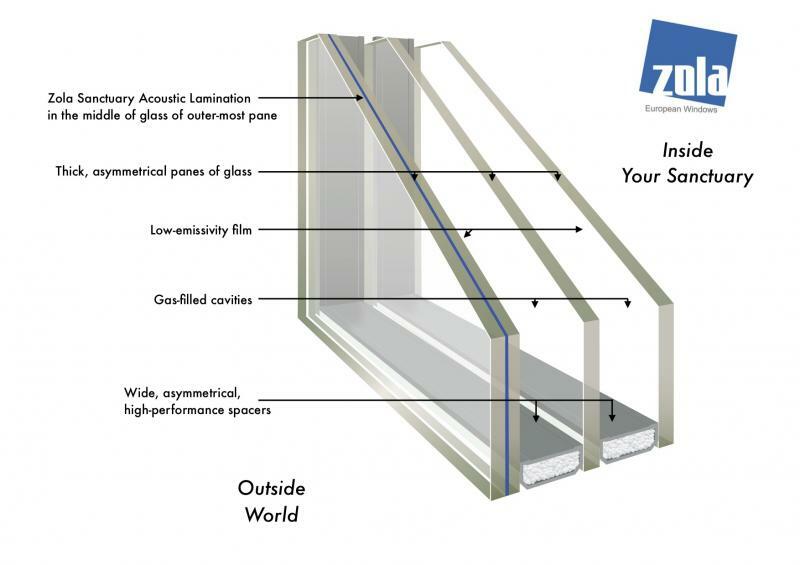 Zola says the performance is not just about the glass; the window frame needs to be able to match the glass performance. The frame also needs to be engineered to carry the additional weight of Sanctuary Glass, Speier adds. 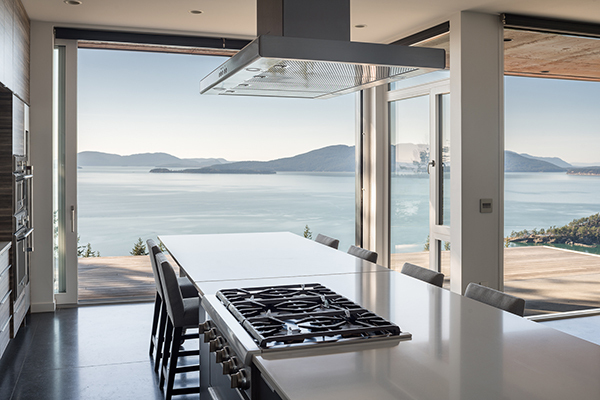 Available on any Zola window, Sanctuary Glass has certified third-party testing results reaching up to 44 STC and 37 OITC for Thermo Clad Sanctuary Glass tilt-turn windows, 44 STC and 35 OITC for American Heritage Simulated Double Hung Sanctuary Glass tilt-turn windows, and 40 STC and 35 OITC Thermo uPVC Sanctuary Glass tilt-turn windows. Sanctuary Glass windows are ideal for buildings and houses near busy streets or highways, train stations, and airports.